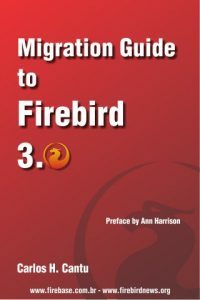 Firebird C++ NodeJS module node-firebird-libfbclient updated with Firebird events removal fixes . Thanks to Jacob Alberty . We are glad to announce the first update of our “Native OLE DB Provider for Firebird and InterBase” in 2017 year. Free IBProvider is available for download from the user area at our site. Firebird C++ NodeJS module node-firebird-libfbclient updated with Firebird events fixes and VS2015 builds cleanup. be discovered in the RC. SQL Maestro Group is pleased to announce the release of Firebird Maestro 17.1, a powerful Windows GUI solution for Firebird administration and database development.